A thank you to Abbie Thompson from Polkadot PR for delivering me this gigantic hamper filled with lots of baked goodies by MaMa Ka'Z. I am someone who isn't the biggest fan of bananas; I will eat it if I have to and when I visit a juice bar, I will always ask them to take out the bananas. Banana bread however is a completely different story. 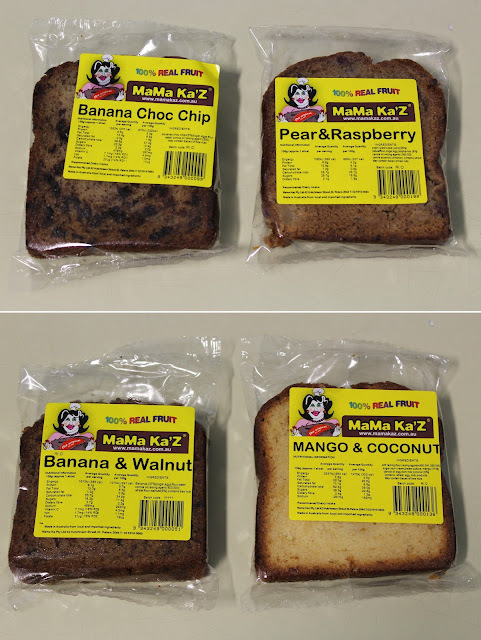 All of MaMa Ka'Z's products based on a secret family recipe are '100% natural with 100% real fruit, no preservatives and are made in Australia'. MaMa Ka'Z are 'constantly driving for delicious and nutritious ways to improve'. MaMa Ka'Z's banana bread are so light and fluffy, especially when they were heated up. You could taste the banana flavour throughout the bread but it wasn't too strong either. The only thing missing was a nice warm cup of coffee. The individual packaged slices are a smart idea because you can have it on the go or if you don't have time to buy a whole loaf. 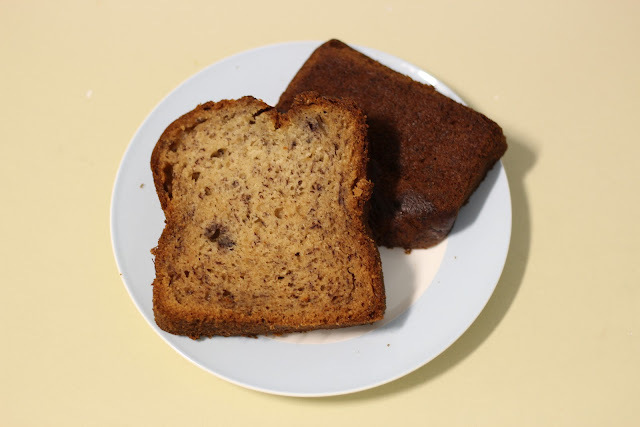 Although you may think one slice of bread may not fill you up, never estimate the ability of banana bread. One slice of those and you will definitely be guaranteed to be full all morning. I had one at 8.30 am at work and was full to at least 12 noon and as some of you guys know, I am a person with a big appetite. The best thing about these breads is that they are generally considered to be a healthy snack so you pretty much get the best of both worlds: tasty and healthy. The only downsides are that I found the packaging of the loaf a bit oily when I picked it up and that the crust could have been a bit more hard so that you get more crunch to it. Their muffins were a surprise as it has been a while since I have tasted such good muffins. Even though when products are made with real fruit, you don't always get a punch full of flavour but that was until I tried MaMa Ka'Z's muffins. 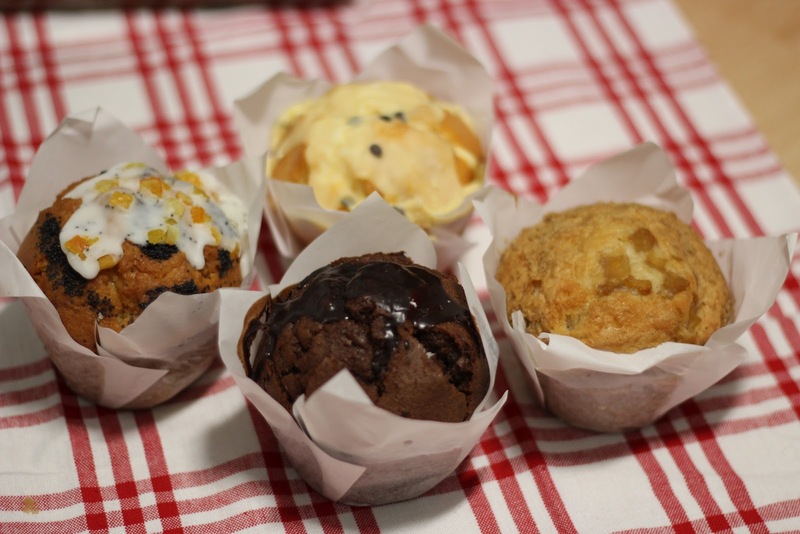 Their muffins were packed full of flavour (literally) and it was also fluffy on the inside. Even though MaMa Ka'Z's are famous for their banana bread, I think that their muffins were the highlight for me. 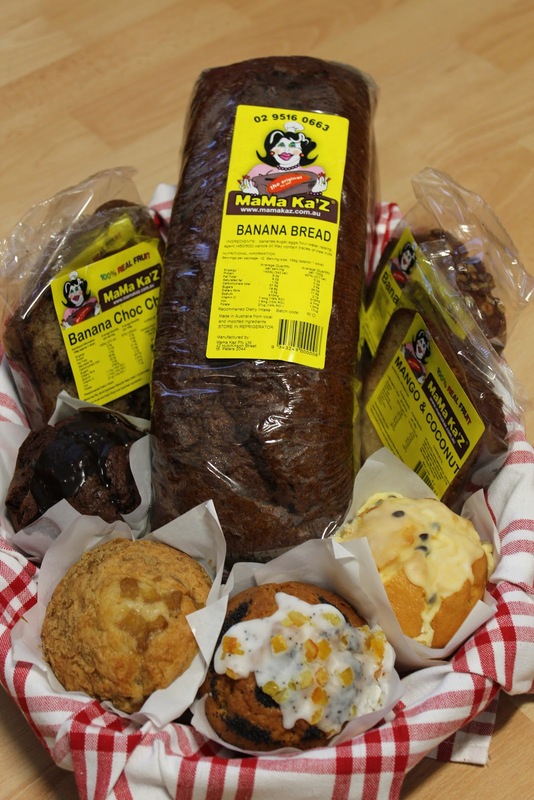 You can order their banana bread and their varieties online by clicking HERE and your order will be delivered the next day. Alternatively, they are also available in cafes and convenient stores. mmmmmmmmmmmmmmmmm i love banana bread! Hi Tina - me too! esp when heated!